332 in UTME but will not be admitted to university for a some reason. were high hopes that by October he would be in the university. 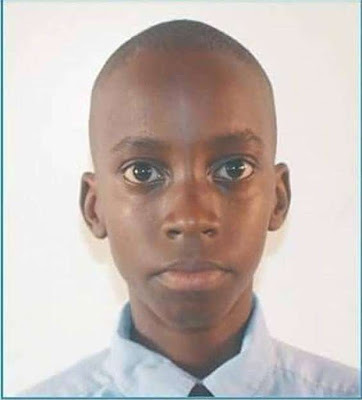 performance, his classmates and school, parents as well as relations concluded he will secure automatic admission or be among the first on the merit list of the University of Lagos. They were wrong. Despite his sterling performance in both examinations, the Delta State born lad was denied admission on account of his age. fact, he was not part of applicants that wrote UNILAG post UTME test recently".